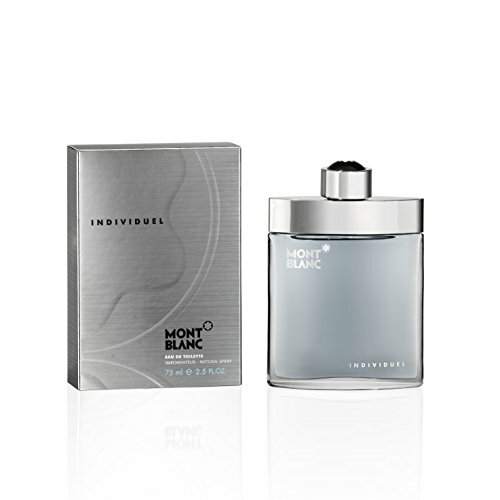 Originally launched in 2003, Mont Blanc ‘Individuel’ is often compared to Creed’s Original Santal, despite that coming out a few years later. 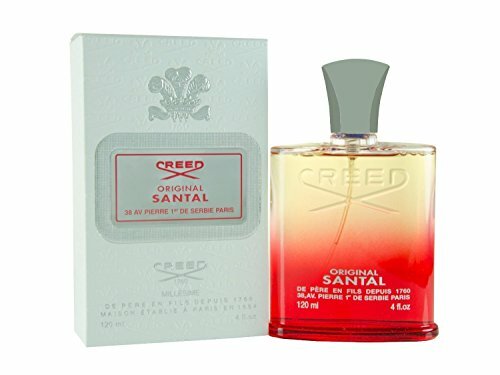 I’ve never smelled Original Santal, so can’t comment on that, but what I can tell you about is what I think of Individuel. This was a complete blind buy from Amazon due to seeing it discounted massively. I love the Mont Blanc brand, and long for one of their fountain pens, even though I rarely do any kind of long form handwriting these days! I’ll put the full, and very long and extensive note breakdown at the bottom (along with links to buy), but the main thing that came across to me was a kind of fresh linen vibe, with a touch of spice and a hint of fruitiness. As it dries down you get much more of the sandalwood coming through, with elements of raspberry and vanilla. This isn’t a fragrance that will rock anyone’s world, but it also isn’t likely to offend anyone either. It’s the kind of thing I’d wear at home on a Sunday in the autumn, after the heat of the summer has begun to fade. I do enjoy it as a fragrance, and it’s definitely unique, but there are probably others I would reach for first when going out. Base notes are sandalwood, amber, patchouli, musk, raspberry, vanilla, dark chocolate, oakmoss and vetiver.